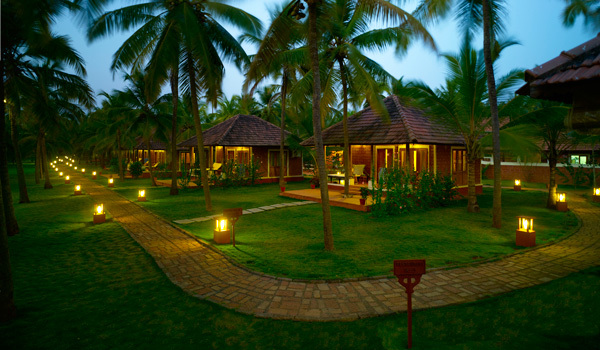 In India, there’s no shortage of intensive retreats that promise completely immersive Ayurvedic experiences. But if you’re looking to go away on an Ayurvedic vacation for the very first time – and don’t know quite what to expect – don’t fear: these five retreats have perfected the art of Ayurveda for beginners. 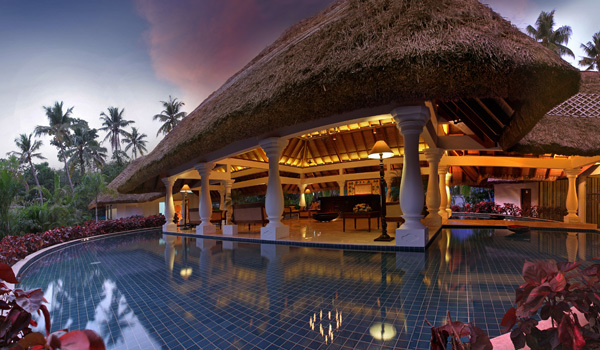 Familiarise yourself with the system of healing’s thousands of years of history, all while enjoying luxurious accommodations, pretty swimming pools and lush nature. We can’t think of a better way to get acquainted. This is one for the yoga devotees who are looking to complement their yogic experiences with new, Ayurvedic know-how. 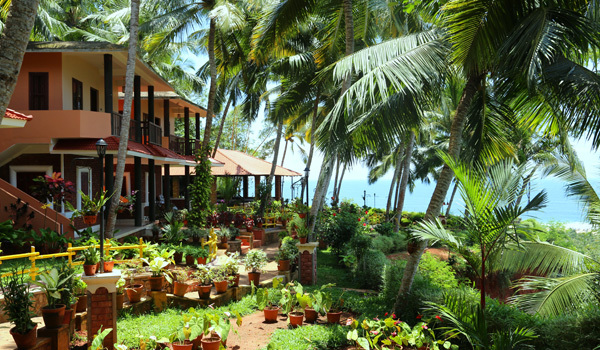 The lovely Shreyas, located in Bangalore, prizes intimacy: the retreat hosts just 20 guests at a time. The focus is on encouraging visitors’ journeys of self-discovery while offering personalised yoga and meditation courses. 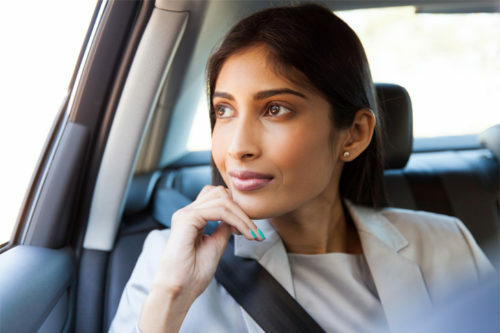 And then, of course, there’s the Rejuvenation Spa, which specializes in a range of Ayurvedic therapies, ranging from oil treatments to therapeutic massages. 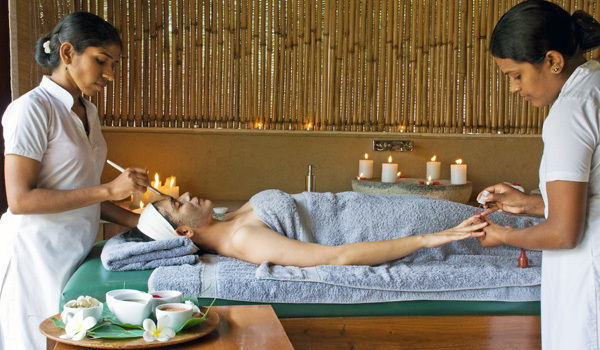 For those travelers who are after only the most traditional treatments – but combined with a relaxing ambiance and modern creature comforts as well – Shin Shiva Resort serves up ideal Ayurveda for beginners. 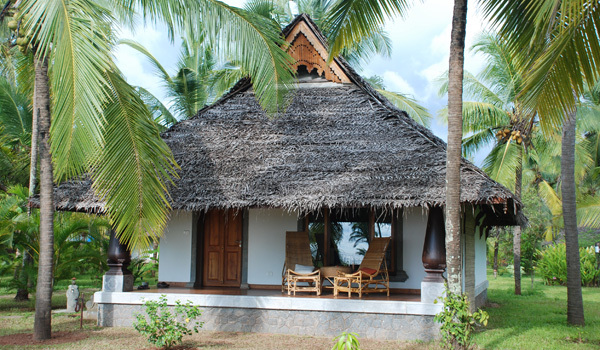 The Keralan retreat is guided by Ayurvedic Dr. V. Franklin, who heads up a team of professionals that perform intensive consultations and provide individual therapies for each visitor. Following their sessions, guests can dine on deliciously prepared local cuisine, mingle with other visitors, and – for those who fear being disconnected – can even log on thanks to the retreat’s complimentary Wi-Fi.